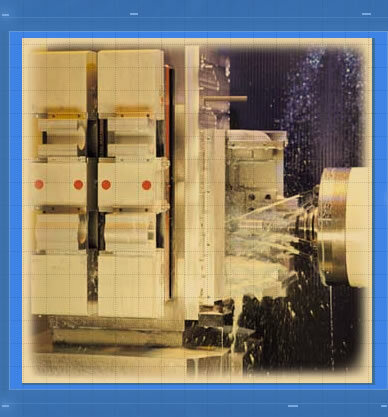 Located in Silicon Valley we specialize in fast turn around prototype and production machining from various metals and plastics. Our dedicated, highly skilled team, together with our ability to innovate, improvise and manage set us apart from the crowd. Your solution to time critical project requirements. We support your rapid prototype development by working directly from your DXF, IGES, and DWG files. When you need quick turn around you can't afford to stumble. Humpal Design Support consistently delivers quality, on time or sooner.